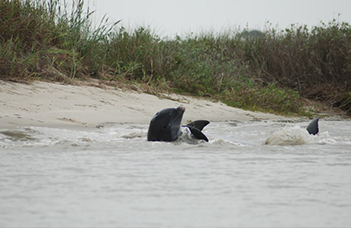 Tidal Trails - Exploring Kiawah Since 1997 - Open Year Round! 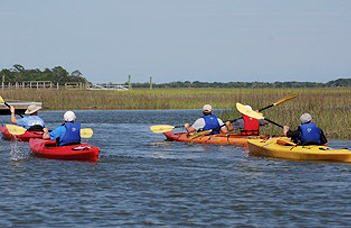 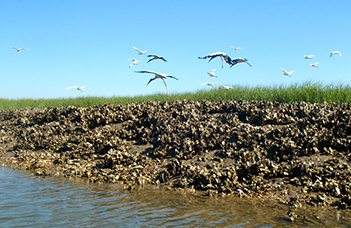 Tidal Trails Exploring Kiawah since 1997 - Open Year Round! 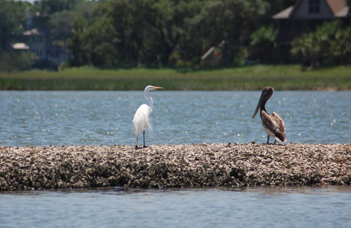 Join us on an exclusive guided tour of the beautiful secluded Kiawah Island. 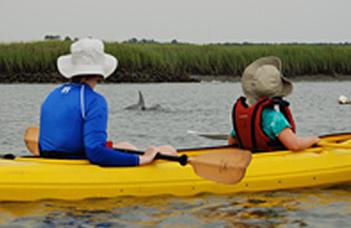 Tidal Trails offers guided nature tours, and can customize a tour for you and your guests. 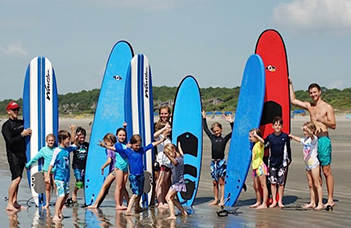 We want our guests to walk away with an experience, something tangible, that they can share with friends and family for years to come. 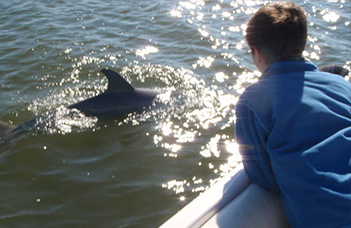 There is something for everyone at Tidal Trails: whether it is a chance to get closer to dolphins, to observe the abundant bird life, or to learn a new skill and meet some new friends. 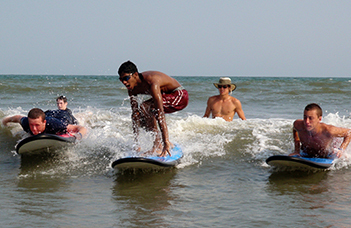 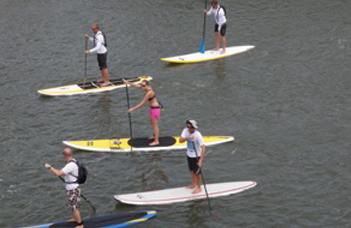 We are a unique adventure company in that we only cater to a select few that join us on our private Kiawah Island adventures.